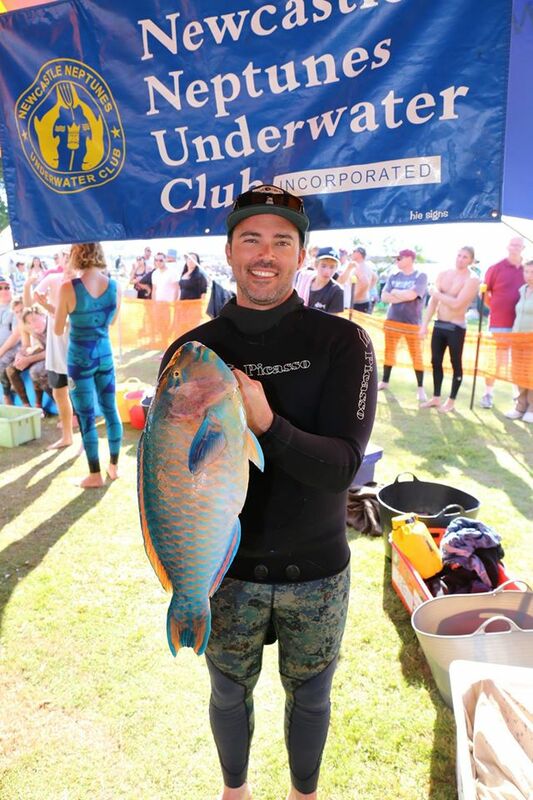 The 58th AUF Australian Pacific Coast Spearfishing Championships presented by the Newcastle Neptune's Underwater Club Inc. were contested over Easter with fair conditions improving during the weekend ensuring some great fish were brought to the scales. Open Champion Aaron Carey paired with his son Max (Junior Champion) to win the pairs on Sunday with an impressive total score of 3448 points. Aaron and Max teamed up with Josh Green and Steve Sandland to win the Saturday teams event. 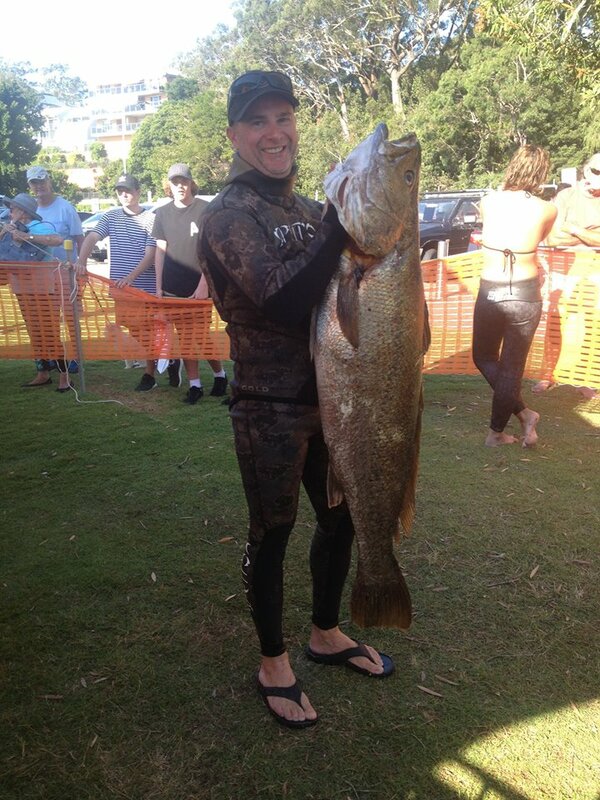 Andrew Kyle scored a great 20.4kg mulloway and collected $300 cash for his efforts. Second largest fish for the comp was a kingfish of 15.39kg caught by Sam Morgan and third a 15.24kg kingfish landed by Jon Henderson.Most meritorious awards went to Nick Gibson’s mangrove jack (2.8kg) and Jon Henderson’s bluebar parrotfish (3.3kg), both cracking fish. 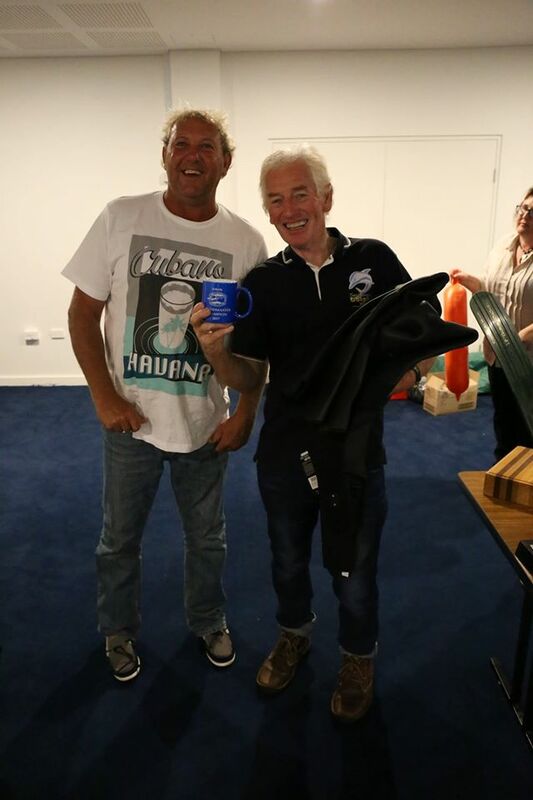 Contribution to the comp by a non Neptune member was won by Grandmaster champ and tireless auctioneer Pat Mullins and the member contributor award went to Christina Robberds. Many thanks to these two and all the other volunteers who work tirelessly to make such a successful comp showcasing the comradeship of spearos from around the state. Thanks to all that attended and to our great sponsors Adreno.